Well, I have now been in school one week, and I must admit, it s going great! I am totally exhausted, but it is a good tired because I am enjoying teaching so much! I still get so nervous on the first day of school, but if I can just get through the first week or two, I feel like I am back into a comfortable pair of shoes! As you well know, the first day of school can be so hectic: with paperwork, new students coming in, unexpected interruptions, trying to get to know the students, establishing routines, and so on... It can also be filled with fun. 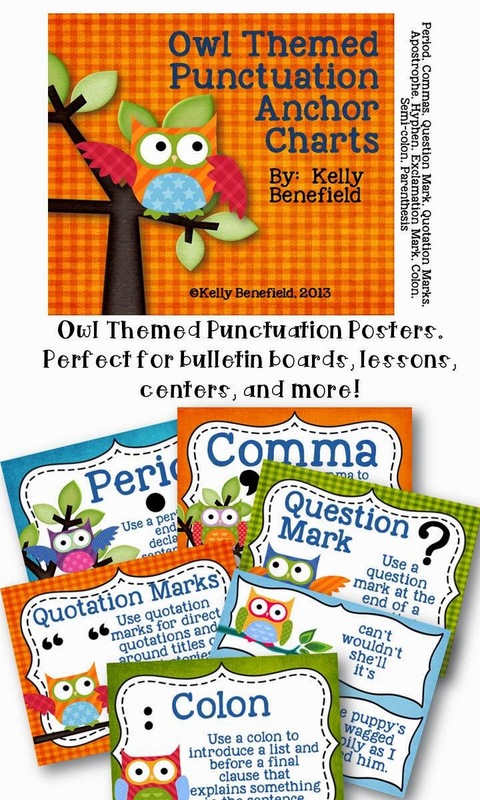 I want to share with you a few of the activities that I chose to use with my students. 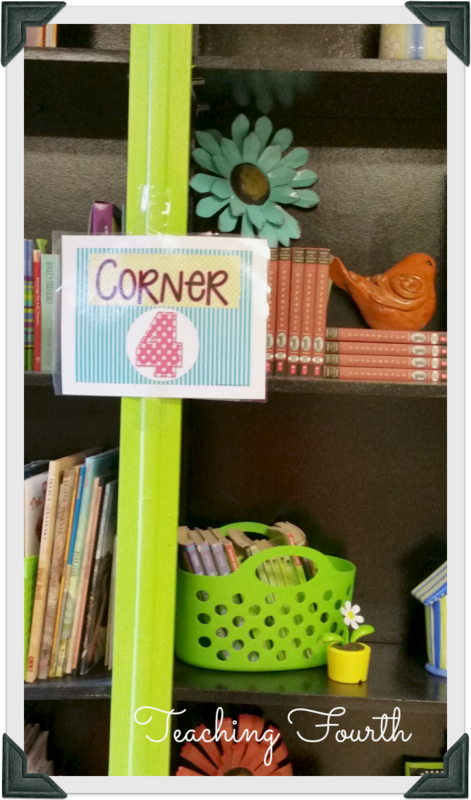 First, I used a fun activity calls 4-Corners Icebreakers from One Extra Degree. This fun activity helps you to learn about your students and how they enjoy learning while letting them get up and move around. The great thing about these posters is that I plan to keep them up to use them throughout the year. I plan to use them with questions related to what we are studying. Oh, yes! I forgot the best part. This item is FREE! This activity actually came from one of the first packets that I ever purchased on TpT. When I purchased this packet, it was called Back to School Bash. Unfortunately, it is no longer available, but I LOVED this activity. 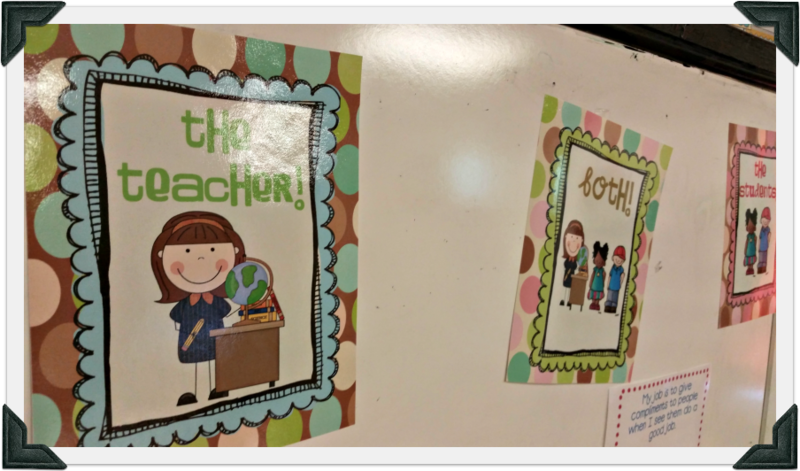 There are 3 posters labeled "Teacher," "Student," and "Both." I read scenarios from cards, and students decided whose "job" it was: the teacher's, the student's or both. This was a fabulous first day activity! 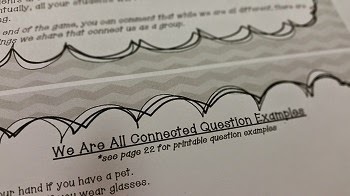 This page is a fun activity that I used from Beginning of the Year Team Building Activities from Kristine Nannini. This is another great get-to-know- you activity! No prep is involved for this easy activity. 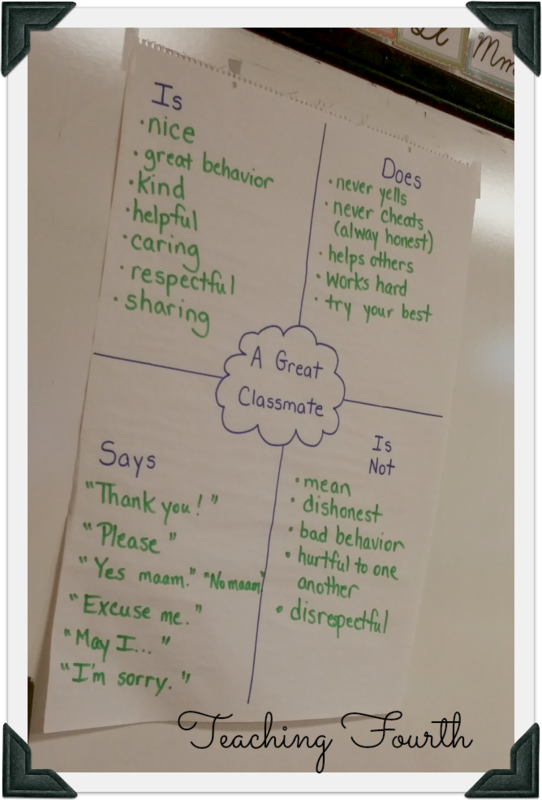 Finally, here is my version of "A Great Classmate" anchor chart. 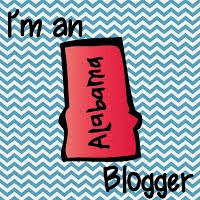 You have probably seen the original version floating around Pinterest. This is one of my favorite ways to establish classroom expectations. I have used this for the past two years, and have been so pleased with the results. This is definitely a first day activity that I plan to continue to use in the years to come.